Christmas is less than a week away. Are you still looking for that perfect Christmas gift for you or your family? If so, West Law Firm would like to help both you and the animals at KCHA. 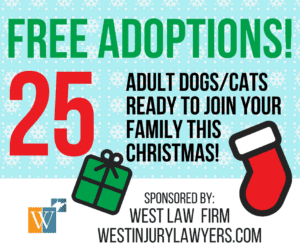 That’s why West Law Firm is sponsoring the adoption of 25 dogs and cats this Christmas. *These are the same great services KCHA offers with every adoption. 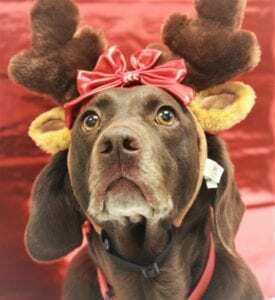 Why Adopt from KCHA in Charleston, West Virginia? 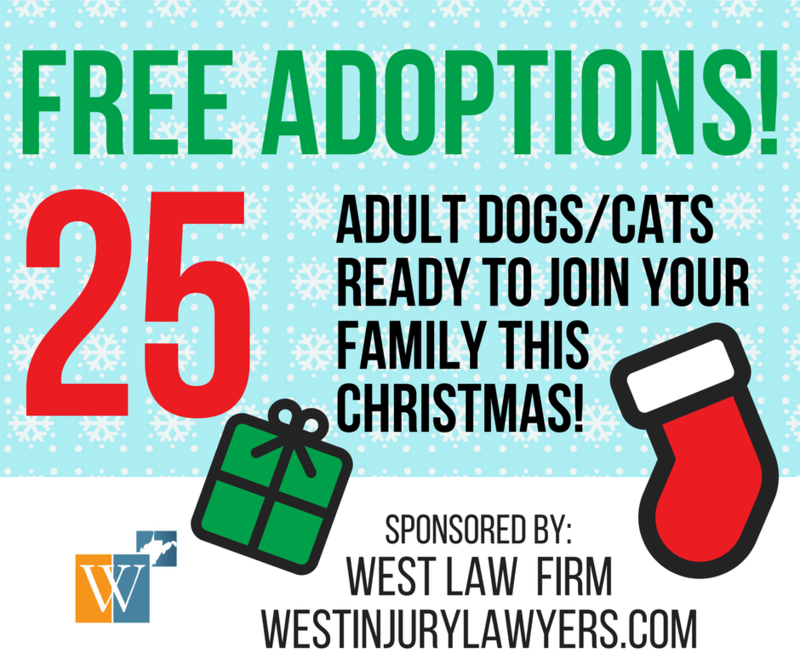 At West Law Firm, we hope sponsoring the adoption fees of 25 dogs and cats will make it easier and more affordable for you to adopt a pet this Holiday Season. Perhaps this is reason enough to adopt from KCHA this Christmas. However, there are many other reasons to adopt a pet from KCHA. KCHA’s mission is to save the lives of animals through sheltering, adoption, foster care, spay and neuter programs, cruelty prevention, and community outreach. KCHA has become a leader in progressive animal sheltering and eliminating unwarranted euthanasia. So, when you adopt a dog or cat from KCHA, you’re not only gaining a new furry, family member, you’re also helping to save a life. Also, according to a new study, adopting a dog may also help save your life, especially if you live alone. Owning a dog can reduce your risk for cardiovascular disease and death, finds a new Swedish study published in the journal Scientific Reports. Dog ownership decreases the risk of death of people living alone by 33%. Having a dog was also found to reduce people’s risk of cardiovascular related death by 36%, according to the study. Dog owners had a 11% lower chance of a heart attack too compared to people living alone without dogs. 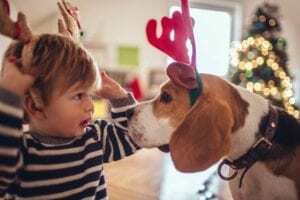 The study also showed that dog ownership also benefited people living in a multi-family household. For more details about the study, see CNN’s article on the topic of living longer, healthier and happier with a dog. West Law Firm’s mission is to help people in West Virginia who have been injured by negligence recover full and fair compensation for their losses while providing them excellent, client service. If you or a loved one has been injured in an accident or by carelessness, we invite you to call one of our experienced West Virginia personal injury lawyers today for a Free Consultation at 1-877-943-9378 (WEST). West Law Firm is located in S. Charleston, West Virginia, just off Corridor G at the Jefferson Road Exit. Our personal injury lawyers serve injured clients throughout the state.